The term Big Data gets thrown around a lot, and we all have some idea of what it represents. But where and how does it apply to your LMS marketing campaign? Big Data refers to volume. It’s any massive collation of information that can be analyzed, refined, and assimilated to make it useful. In the eLearning sphere, Big Data includes user statistics, site analytics, digital metrics, and similar data clusters. 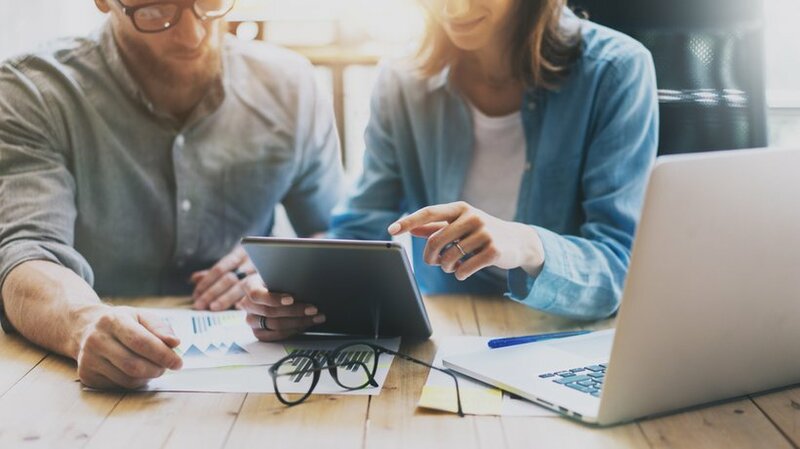 To apply them to your LMS marketing strategy, there are two angles: One, data from product trials must be extracted, then used to make the product even better. Two, user data can be used to bring in more consumers and boost sales. This information can help you target buyers more effectively. A useful tool for Marketing professionals in the Learning Tech industry who want to make an impact. As you review your LMS, there are several things you need to look out for. First and foremost, you can ask your current clients to analyze their metrics. Find out how many online learners finish the eLearning course, how many drop out, and at what stage they give up. They should also monitor test scores, to see which sections of the eLearning course are proven to be difficult. This will allow you to identify your the unique selling points of your LMS and gauge the overall user experience. For example, highlight the benefits that it brings to actual organizations who’ve invested in the LMS platform. Periodically, use surveys to gather user satisfaction data. Focus your questions on what’s working, what isn’t, and where they want help. You can also find out the specific kind of assistance they want. Right from the starting stages of developing your LMS, infuse it with data collection tools. Having inbuilt mechanisms for gathering and measuring data makes the process easier for everyone. It allows online learners to give information unobtrusively, and facilitates the analysis and synthesis stages without further expense. Your website, blog, and social media pages are a Big Data goldmine. These platforms allow you to track every aspect of your LMS marketing strategy, from conversion rates to the number of likes for each post. Site stats can also let you know which LMS marketing efforts are worth the investment. For example, a link that you included in your latest article generates a significant amount of traffic to your sales page. This means that you may want to focus on content marketing. Particularly content that features similar topics or tips. Many PPC ad platforms also have built-in analytics so that you can monitor CPCs, engagement, and other key metrics. Eventually, you’ll have to sift through mountains of Big Data, with new material coming in every day. To avoid getting overwhelmed, make a plan. Start with one area at a time, sorting the data with detailed targets. Give each goal a reasonable duration, and once that period is done, move on to the next. If you don’t, you’ll get bogged down by minutiae. 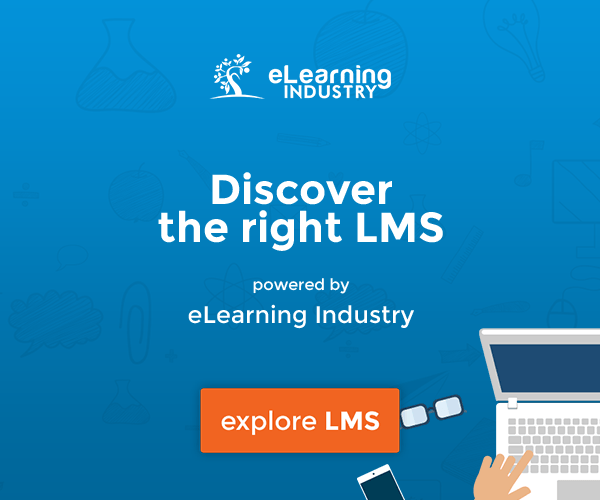 Since this is an LMS, build your objectives around learning and marketing. Your focus should be on improving the LMS for your clients and finding ways to expand your LMS client base. Other forms of Big Data can be traded with relevant institutions. Then you can zoom in on the sections that matter to you. You can also take useful data they may have in your target fields. When you’re selling consumer goods, you select your prices based on production costs or raw materials. Service-based products like eLearning platforms are a bit harder to rate. Since the property is largely intellectual, it can be harder to place a dollar figure on it. And since the LMS industry is continually evolving in order to meet clients' needs and keep up with tech advancements, calculating labor costs is a challenge too. Generally, you can price your LMS by investigating various segments of Big Data. Look at what your competitors are charging, both locally and globally. Review LMS pricing over the years to see which periods had the largest spike in sales. This may mean, among other factors, that the price at that time was well accepted. Run A/B tests with different rates and price ratios. For example, try a one-off price, a monthly subscription, a cost per module and so on. Collate and analyze all this data to settle at a comfortable cost. You can also include data on the economy, inflation rates, disposable income, and payment preferences. Using Big Data for LMS improvement covers both marketing and client satisfaction. These two areas are intertwined since happy clients are likely to spread the word and expand your market reach. Start by identifying the forms of Big Data you’d like to collect. Find what the data have in common, and categorize it into broad goals that you can handle one by one. Use your Big Data for specific tasks, like pricing your eLearning course and improving scores. Big Data is intricate and complex, but with the right framework you can break it down into helpfully functional chunks. Is your LMS marketing strategy achieving results or is it proving to be more problematic than expected? 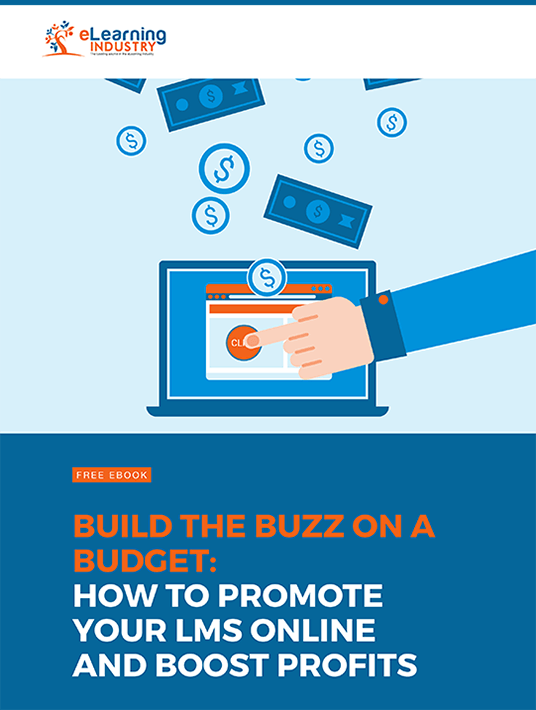 Download our free eBook Build the Buzz on a Budget: How To Promote Your LMS Online and Boost Profits to learn how to build the buzz on a budget and enhance your online presence. You’ll also discover how to promote your LMS and boost profits even if you’re working with limited marketing resources.